As we continue to build urban living spaces, our land disappears and the atmosphere, environment and our general wellbeing are all negatively affected. 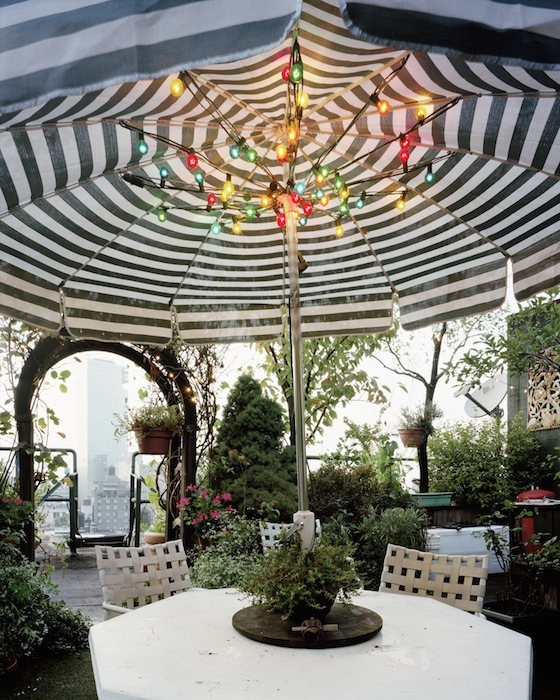 Rooftop gardens play an integral role in the wellbeing of our environment, especially those placed in urban areas. These gardens insulate and protect the structures they cover and replenish the atmosphere, thus lessening our carbon footprint. They also beautify our living space. 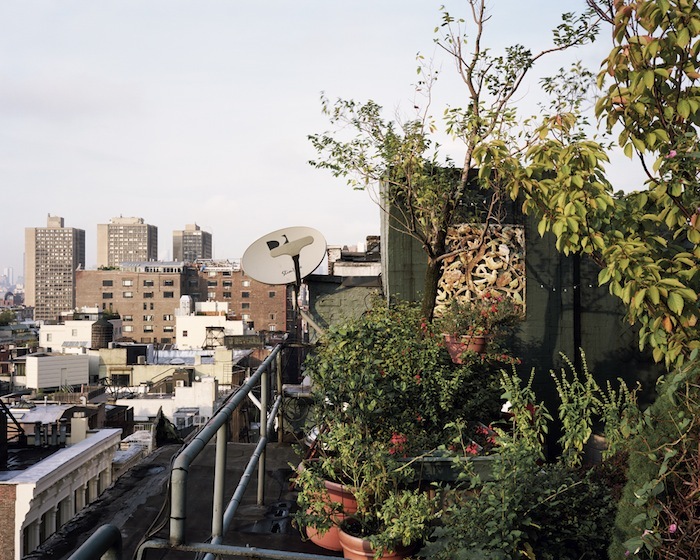 This is the beginning of a photographic project that investigates and documents the relationship and impact of our human presence on the contemporary landscape – focusing on just one element of this large issue: the rooftop garden. I find it fascinating that something as simple as rooftop gardens can affect our environment in such a positive way; and find these gardens even more interesting and significant being they are located in urban areas where they may have greater impact. Brad Temkin is a Chicago, IL based artist and teacher. To view more of Brad's work, please visit his website.